I will be the first to admit that I am not good at being obedient. I am what you would call independent. I like to do to things my own way and in my own time. Ya know, put my own spin on things. So, when asked to obey its hard. But that is what we are called to do so often. 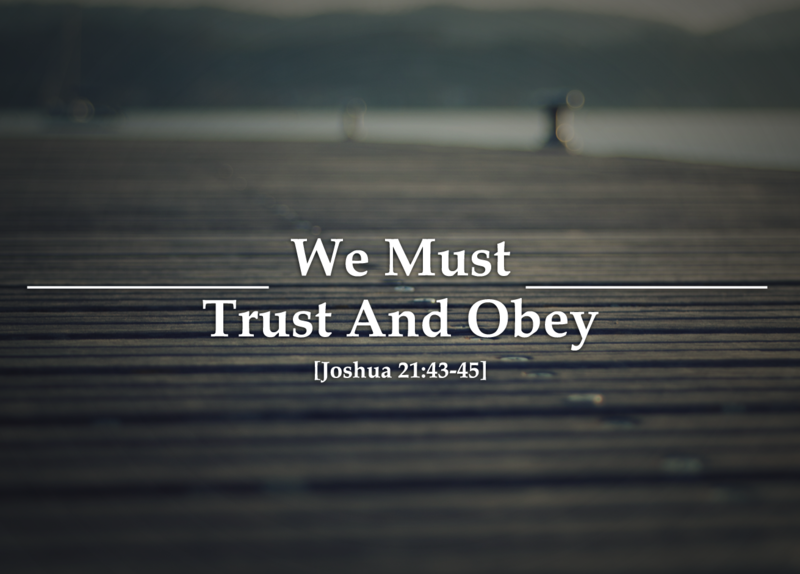 We are to obey our husbands, obey societal norms, and obey what God is calling us to do. We ask our animals to obey, our children to obey, so why should be not obey as well. This is such a struggle for me. As I have entered this new chapter of my life, i,e. motherhood, I am now asked to obey all kinds of other "rules." I am now at the mercy of my baby's whims, schedule and needs. I have to give up what my selfish needs and wants for those of my child. I have to give up control. No one ever told me motherhood was sanctification on steroids. I have always felt called to be a mother, but I am finding it so much harder than I ever imagined. It has caused me to rethink what is truly important to me, like sleep, cute outfits, pedicures, and a stressful career. I feel called to obey the calling of motherhood over so much that I used to place value.